Sony is removing the Sony Xperia XZ3 from the list of supported devices for the Xperia Themes store. Sony cites a “low usage rate” as the reasoning behind limiting Xperia Themes access. The Xperia XZ3 will still be able to use wallpapers from Xperia Themes, but full customization is going to start winding down. The Sony Xperia Themes store allows owners of Xperia-branded devices to install custom overlays on their device, which gives the software a unique look and feel. However, it looks like Sony is starting to wind down support for the store, with the newest Sony Xperia XZ3 incompatible with the bulk of the store’s offerings. Sony admitted that the Xperia XZ3 will not work with Xperia Store themes on a Sony Mobile support page. In its support statement, the company clearly says a “low usage rate” is a major reason why the store is getting less attention. Not all is lost, though. 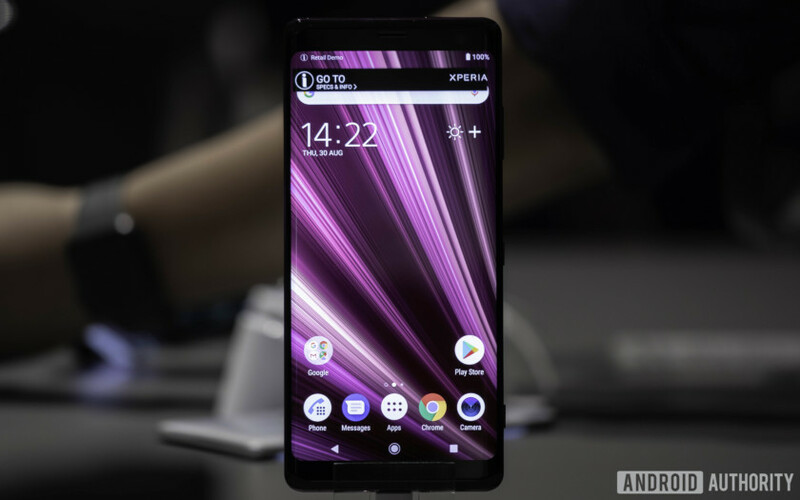 With a Sony Xperia XZ3, users will still be able to download and install stationary and live wallpapers from themes present on the Xperia Themes store. However, not all of the customizations and overlays will work, just the wallpapers. Those of you with earlier Xperia devices — such as the Sony Xperia XZ2 — will still have full access to the Xperia Themes store with all overlays functioning. With the removal of support for the Xperia XZ3, though, it’s likely future Sony smartphones will not support the store, and eventually, it will be dismantled. Sony also makes it clear that the incompatibility with Xperia Themes has nothing to do with Android 9 Pie, as older Xperia smartphones which are upgraded to the latest version of Android will still have full access to themes. With that in mind, it really does seem this decision is based only on low usage numbers, and not on software upgrades or hardware incompatibilities. You can read Sony’s full statement on its support page here. NEXT: Sony reveals latest Android Pie update schedule: Is your phone on the list?